Don’t Miss These Early Bird Savings On Your 2018 Surf Travel! 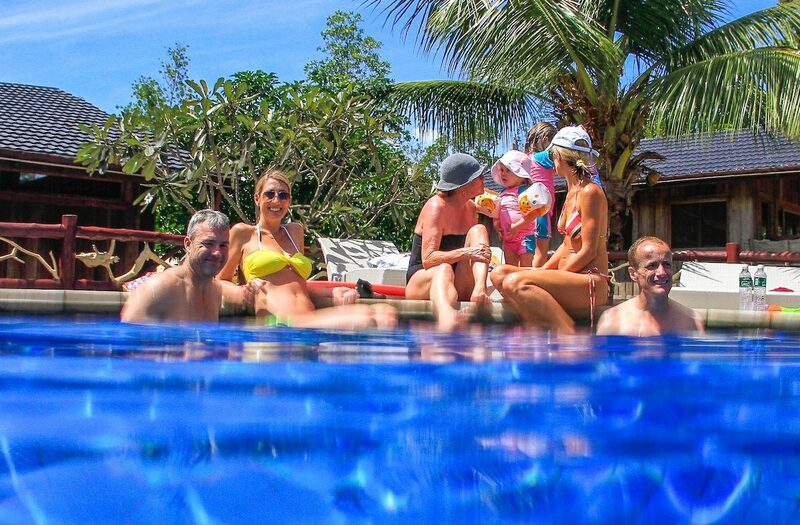 Here at The Perfect Wave our goal is to make surf travel easy for you, to guarantee you the best price on your 2018 surf holiday and of course offer you unparalleled surf destination experience and knowledge. There’s no better way for us to do that than hook you up with one of our Early Bird Specials for 2018. It gives you plenty of time to plan for your trip, makes sure you secure your preferred dates and insures you’ll get the best value for money (up to 30% off our already industry leading low prices). 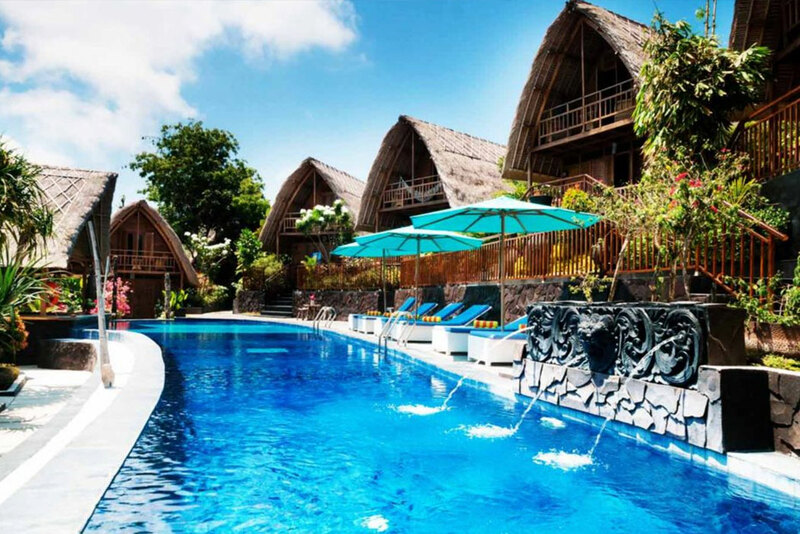 S Resorts Hidden Valley, just minutes from the best breaks in Bali, yet such a tranquil setting. 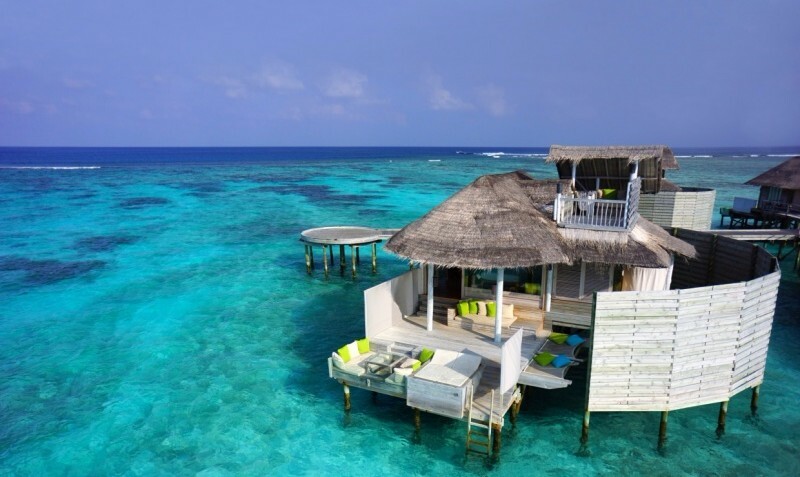 Kandooma Surf Resort with your own private right-hander in the Maldives and six other breaks nearby. 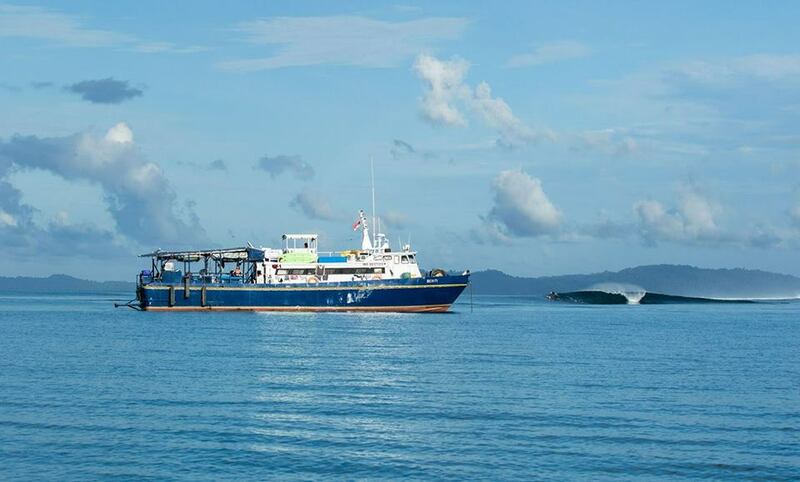 Surf Sojourn with The Perfect Wave surfing across the Maldives best waves on an affordable private charter boat. 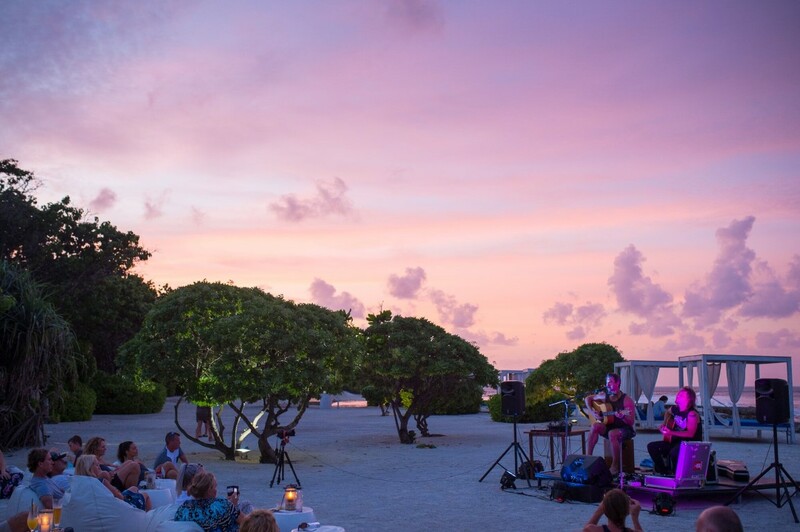 Cokes Surf Camp located right in front of the most consistent right-hander in the Maldives. Chickens, a perfect left, lies across the channel. 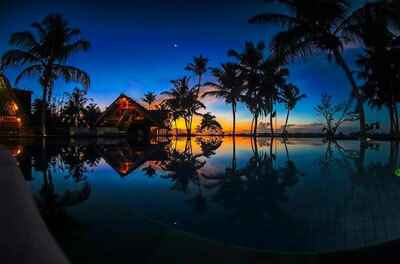 Bilou Beach Villas is a unique, boutique resort for surfers and families that want their own, flexible surf transfers and self-catering villas. 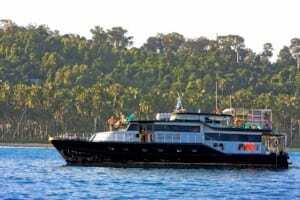 Kaimana Royal is a reputable, comfortable and spacious Mentawai and Telos surf charter. It takes max 10 surfers in 4 comfortable cabins. 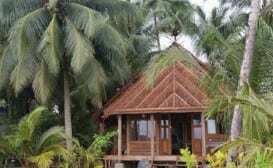 Kandui Villas. Located in the heart of the most consistent stretch of waves on the planet. Something for everyone at your doorstep. 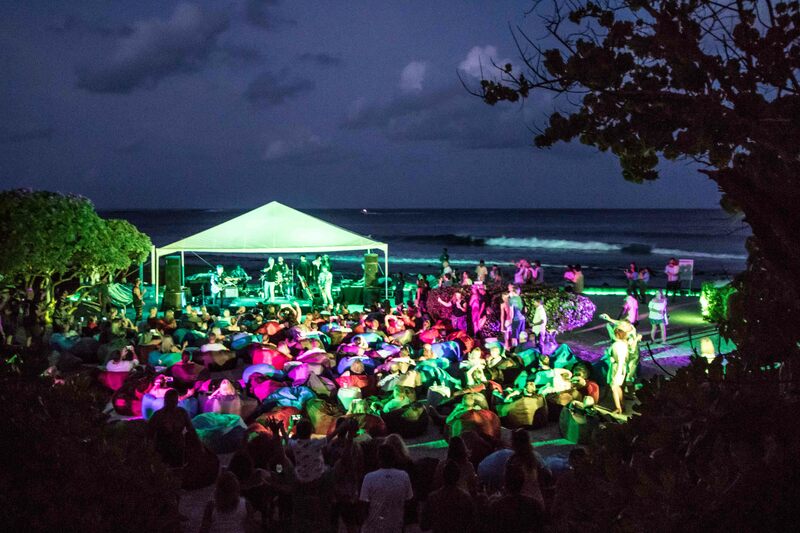 Surf Music In Paradise. Join Pete Murray playing some intimate gigs with capped numbers of new like minded friends. 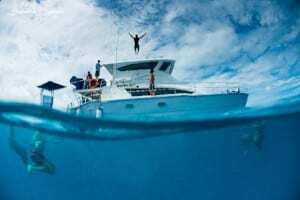 Switchfoot is a new, amazing Mentawais surf charter run by legendary Jason Quinn. You’ll reach the waves faster and you’ll sleep better on this slick new boat. 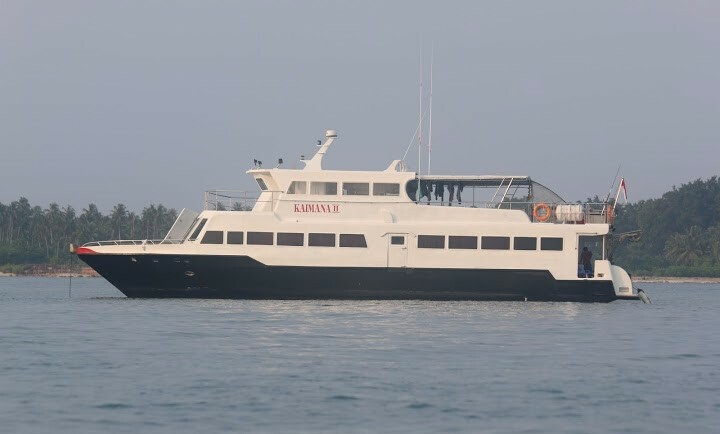 Kaimana is a great-value Mentawais boat charter that delivers very affordable trips for max 10 surfers in comfortable 5 cabins, run by a group of experienced operators. Seriti surf charter in the Banyaks will let you score uncrowded waves in this remote region, with few surfers around. The crew has been running charters here for 15 years. 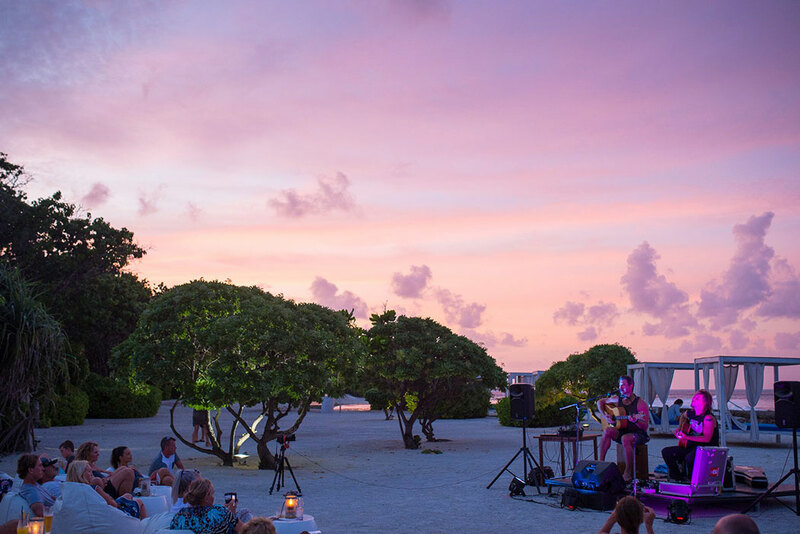 Six Senses in Laamu Atoll is the only resort in this remote area, with a surf break out front. With a surf break out front and 5 other waves nearby, you’ll surf plenty and enjoy ultimate luxury. 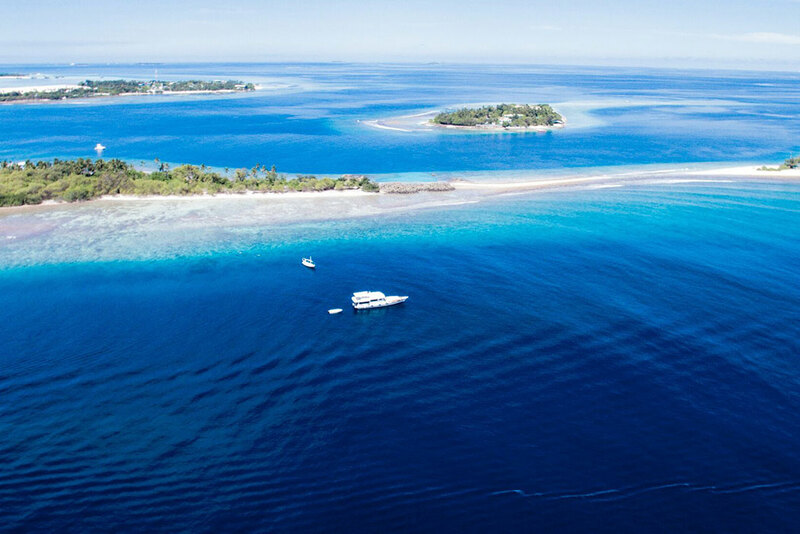 Be it in Bali or the Banyaks, the Maldives or the Mentawai islands, or a Pacific island surfing paradise like Fiji, let us put the world’s largest surf travel network to work for you today. 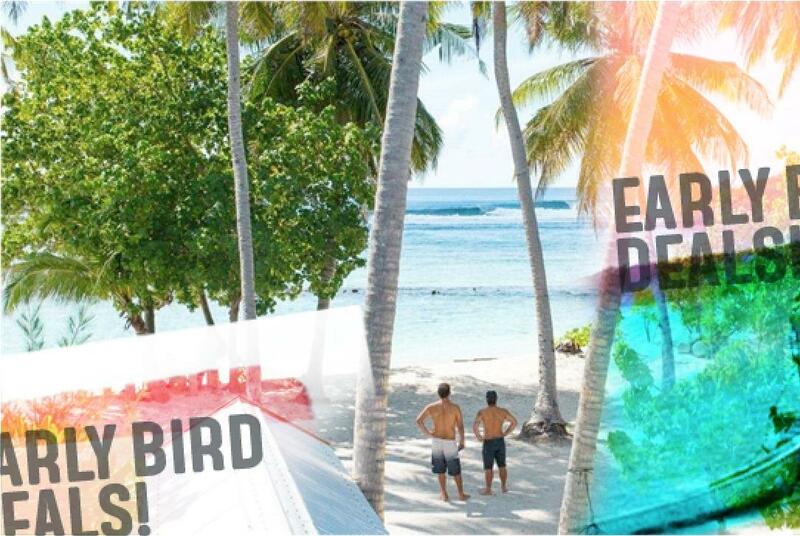 For any queries or help you may need in taking advantage our Early Bird Specials, please contact one of our surf experience specialists before September 31 to take advantage of our current deal!